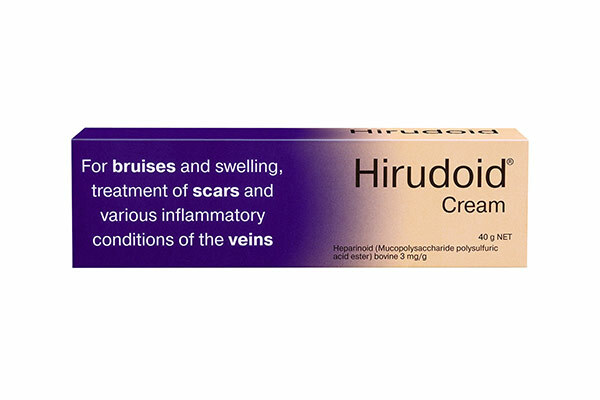 Hirudoid Cream is for bruises and swelling, treatment of scars and for various inflammatory conditions of the veins that require medical supervision. 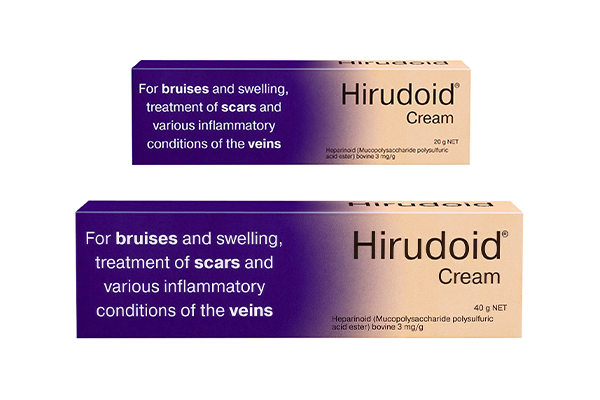 It speeds up the healing process of bruises. 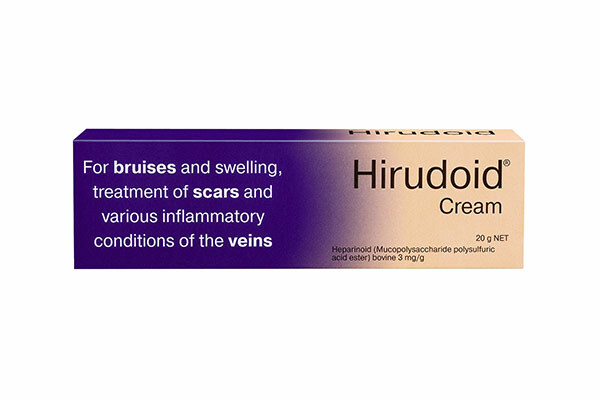 It contains MPS (mucopolysaccharides) which accelerate healing by improving blood flow to the area, reducing swelling and inflammation associated with bruises and accelerates the absorption of bruises.